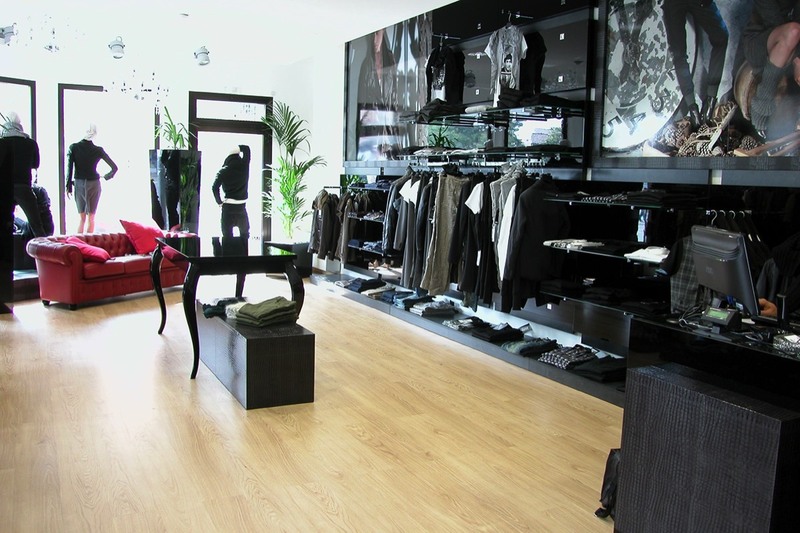 Rare Basic have teamed up with Brugnotto Shop Interiors to supply their Italian chic & stylish retail fixtures to the UK market. Brugnotto have 35 years’ experience in design & manufacturing. Based 40 kilometres from Venice we can offer fast, flexible high quality production with no minimum order. 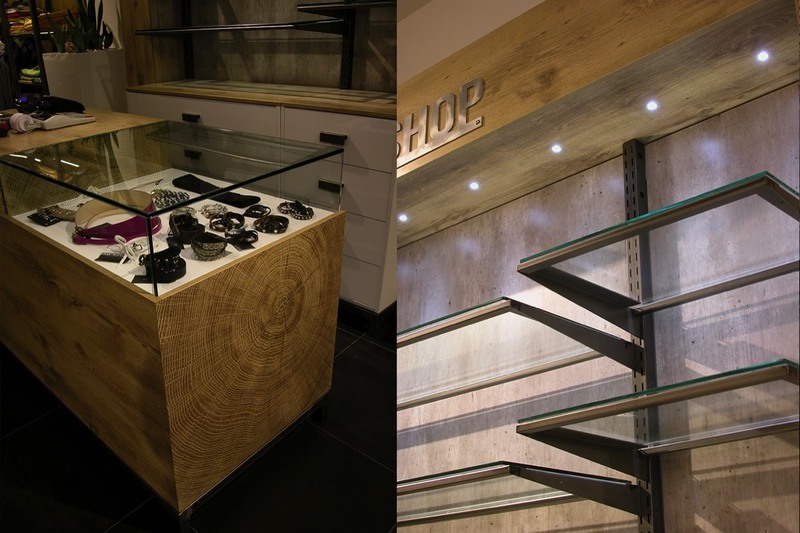 Rare Basic & Brugnotto’s aim is simply to create stunning store designs. We were very lucky to find the Brugnotto Illuminated LED rails from Rare Basic. The beautifully Italian crafted rails were the perfect addition to our stand providing a upscale and chic flair to our London Fashion Week stand.